Thoroughly updated throughout, and now incorporating a full color design and art program, the ninth edition of A Laboratory Textbook of Anatomy and Physiology provides students with an accessible, comprehensive introduction to A&P. It is specifically designed for the laboratory portion of a one or two-term course in anatomy and physiology for students planning a health science, allied health, or health-related career. 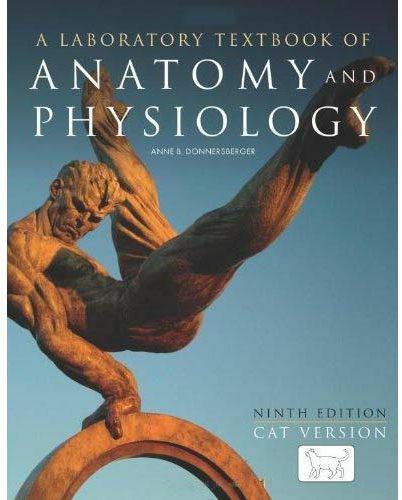 The texts 15 integrated units use the cat as the dissection animal, while also emphasizing the human anatomy. This classic text is a proven must-have resource and learning tool for the A&P lab.